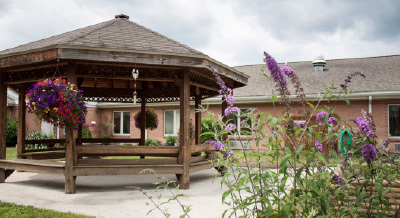 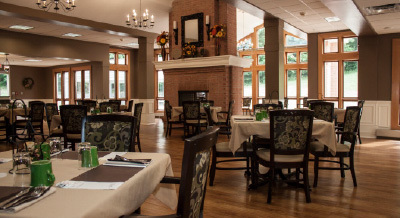 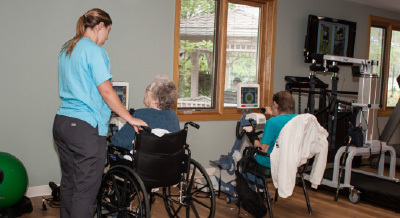 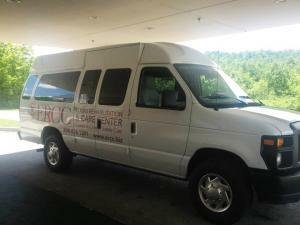 Our specialized handicapped-accessible vans are available to meet the needs of residents who need to travel. Our full-time driver can take residents to local appointments or special events as needed. 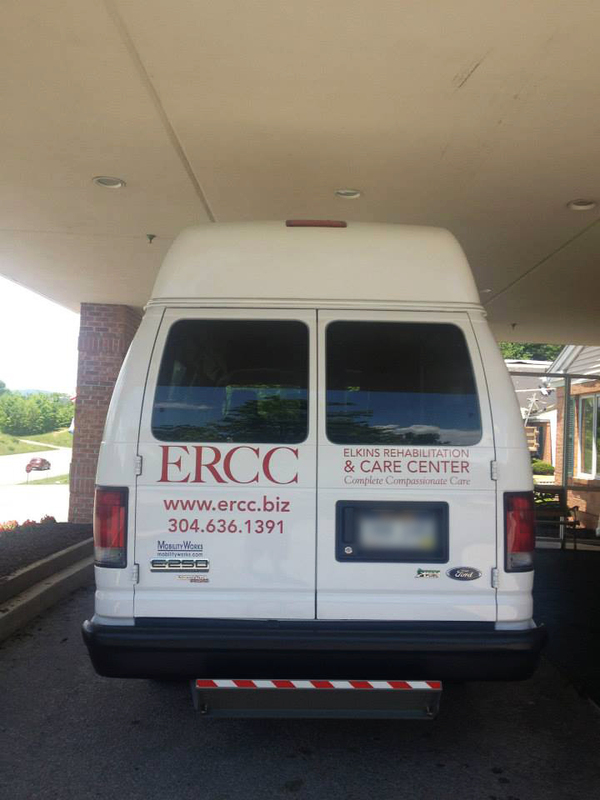 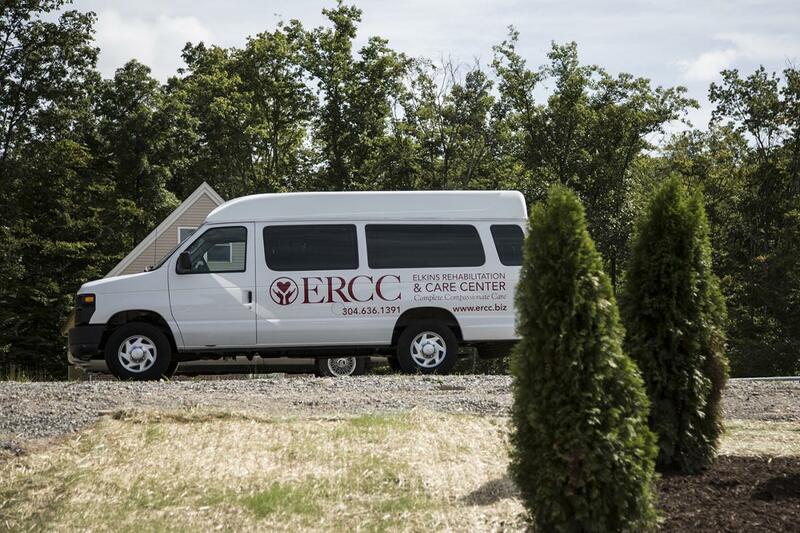 If our regular van driver is unavailable, a number of other ERCC staff members are certified to provide transportation services whenever the need arises.